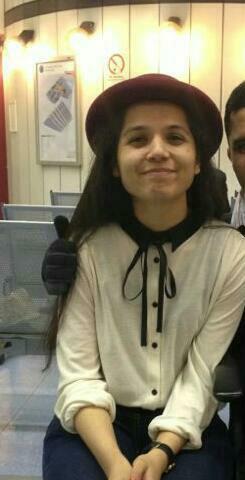 Elisha started writing for UoB Blogfest in 2011, became editor for the blog in September 2012 and is now blog manager. 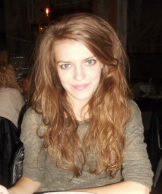 Elisha enjoys theatre, film and is particularly interested in creative writing. As well as having had her poetry published in several publications, she is a regular performer on the West Midlands performance poetry and storytelling scene. 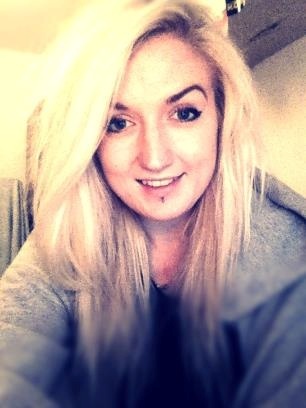 Elisha is in her final year studying English with Creative Writing and hopes to pursue a career in creative production. 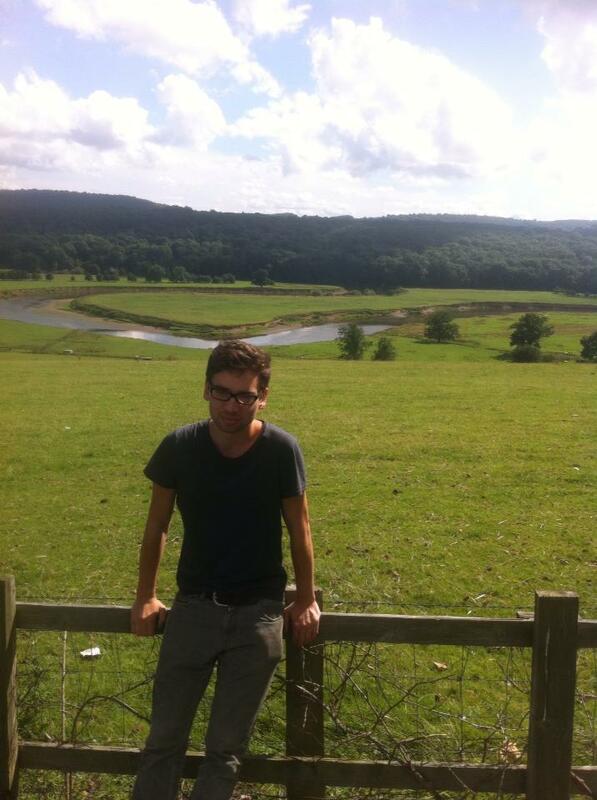 Alex is a Postgraduate student in Social and Political Theory. He joined the Blogfest team as editor in 2013, having previously edited Redbrick’s Art and Culture section. In the past he has worked as a reviewer at the Edinburgh fringe and on a number of other publications in and around Birmingham. 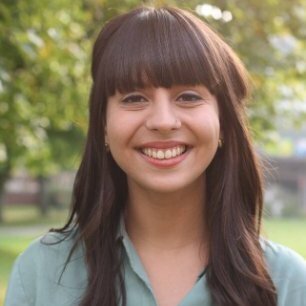 Susie is a third year Law LLB student and has been writing for UoB Blogfest since October 2012. 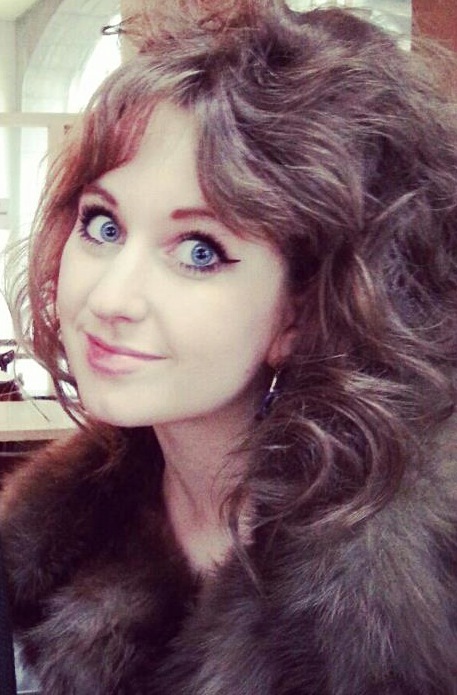 Not the typical aspiring solicitor, Susie has always been greatly interested in theatre, music, art and fashion. Writing for the blog has given her more opportunities to explore Birmingham’s vast cultural scene, as well as giving her a platform to develop her writing. Also a contributor to Redbrick, she hopes to pursue a career in cultural journalism. I’m a second year English and Creative writing student at Birmingham and when I first heard about UoB Blogfest in a stuffy English lecture hall at the beginning of this year I thought that’s for me! A chance to explore events happening in the city, review them giving my opinion and write it up, all in the comfort of my own bedroom YES PLEASE! Blogfest gives you the chance to get writing, get seeing and get involved and I’m loving it! 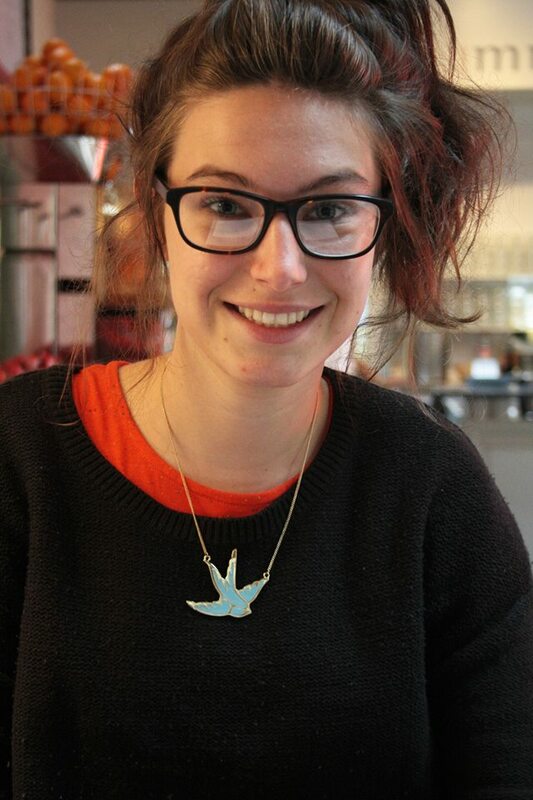 Elli is a second year English Literature and History student. She joined UoB Blogfest this year and is enjoying the opportunities this has given her, including interviewing award-winning poet Jamie McKendrick. 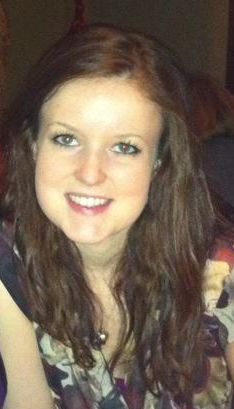 Elli is also a writer, critic and news reporter for Redbrick and hopes to pursue a career in freelance journalism. I’m a second year English student and I’ve been writing for UOB blogfest since September 2013. In an attempt to hopefully find a platform to exhibit some of my work I started writing for this broad arts blog. I’m mostly interested in visual arts such as film and recently the theatre. I’m a third year English with Creative Writing student who’s been writing for UoBlogfest since my second year. I love writing reviews about events in the Midlands, it’s a fun and relaxed way of getting my writing out there. I’m an editor at Verse Publishing and also write my own blog ‘Malia Writer’ www.maliawriter.wordpress.com and have a website www.cmalia.webs.com where you can find out more about me and what I am currently up to in my writing career. I’m Alice, a first year studying English. I got into Blogfest in October after joining Writers’ Bloc, the UoB creative writing group. I’d love to get into journalism/writing/the arts (in general!) after graduation so thought this would be a good way to get some experience, as well as it being a great opportunity to get involved in Birmingham’s eclectic arts and culture scene.